Hey, what’s going on guys? Alex here. I want to talk about your passion, finding your passion. Get a lot of people that are reaching out and going, “Alex, I want to make money online, but I don’t really know what to do, and I don’t want to do anything that I don’t really feel excited about. I don’t know how to find what I’m passionate about to make money online. 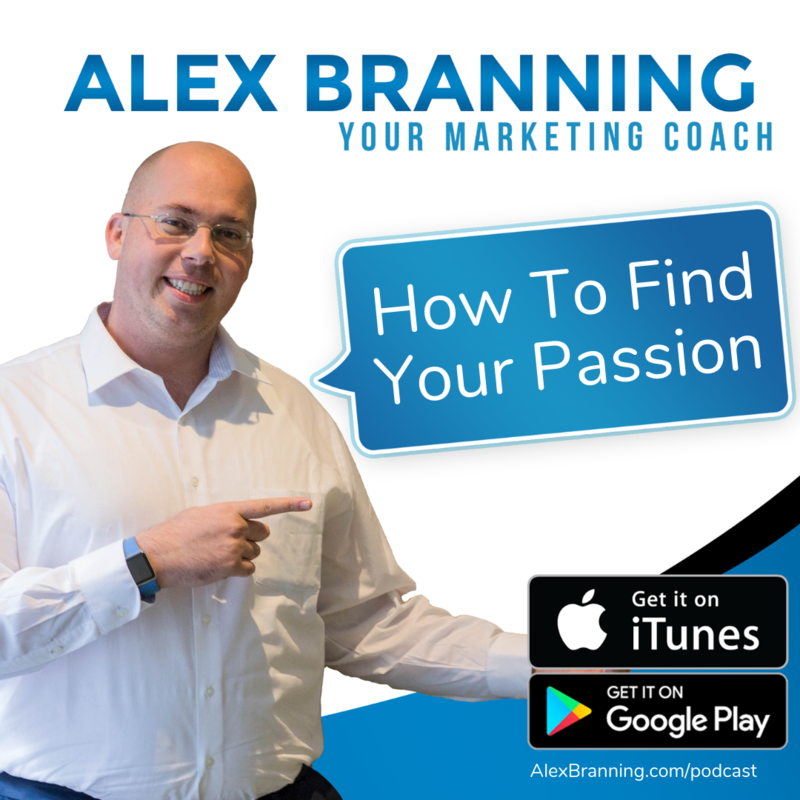 Today I’m going to walk you through five steps to share with you how to find your passion and then how to make money at it. The first part is really when you’re finding your passion if you’re having a hard time with it, it’s not something you can really think about and come to a conclusion just using your mind. Right? You have to go experience, and when you go out there and try to experience things to find your passion, I recommend experimenting with a lot of stuff. I’ll give you some examples. When you’re working on finding your passion try to find things that fit what you like to do when you’re not working. For example, for me one of the ways that I found my passion is I started to code. Somebody had invited me to try programming when I was 14, and that really sparked a fire in me that I didn’t know that I had. I knew that I liked solving problems. I knew that I liked challenges. I liked creating, but I wasn’t really artistic so it was kind of hard to figure out how do I create something without being artistic because that’s what was in my mind the only to do it. My sister, she loved going to these really fancy events where they served wine and they paired it with cheese and they had games. So she’s like, “You know what? I’m going to to do something like that,” and created her own business. So she attended a party that sparked business in her so she’s growing and blowing up and it’s really exciting. But it didn’t happen until she found something she was passionate about. When you are stuck in that, “Where do I go next?” go experiment. That’s number one. Number two, identify things that spark your interest. For me, that was overcoming challenges. For you, maybe that’s something with athletics. What is it that you really enjoy doing? When you have alone time, things that just spend time on for yourself, what is it that you like doing? Is it motivating other people? Because you can make a business out of that. Is it helping people get organized? You can make a business out of that. Is it building or crafting something? You can make a business out of that. Identify things that spark your interest and then go from there. Once you’ve identified it … That’s step two … Go experiment with the ton of stuff, identify what sparks your interest. Number three, engage deeply with those things. Engage deeply with those things. It’s all about really diving into it, becoming a master at that thing, which leads me to point number four. As you engage, if it goes from interest to true fascination, then go down the path to mastery. Really master it. When you have people that do things that are a passion project, but you know that they’re not really into it, it’s a hard business to support. I’m not going to name any names, but there’s somebody I know that makes jewelry, but she just does it like, “I’m kind of good at this, so I want to make it,” but I know that she just does it as a side hobby, so it’s not really something that … She doesn’t have passion for it. Somebody else is only going to reciprocate in how much passion you have for the thing. When you find that thing that you’re passionate about and dive deep into it, then it becomes something even more. It becomes an obsession. It becomes something that people identify you with, and once you are that, once you become that category king or queen, and the thing that you are passionate about, then opportunities start opening, doors start opening you didn’t even know were there. But you have to go down the path of mastery. My last point, point number five, fascination plus mastery equals your passion. Now you found your passion. For me I went down, I was just fascinated with coding. I loved it. It was something I would do. I’d wake up in the morning. I wanted to become a master at programming, and that led me to opportunities that were far bigger than anything I’d ever imagined. After I started programming for awhile I found a new interest, and that was marketing, and so I was able to take a lot of the skills that I had and make a right turn into the marketing realm. For my wife, she was experimenting with baking and really enjoying it, loving it. She just loved the responses that people got from her baking, so she went down a path and she started experimenting more, and she went deeper into it, looking on Pinterest to find new recipes and fun ideas, and it just became something that really drove her, and she became a master at it. She became passionate about building that baking business, and I still get to reap the rewards of it on a regular basis. If you’re going, “Okay, how do I find my passion?” Then let’s go through the steps again. One, experiment with a ton of stuff. Write down the things that are sparking your interest. Engage deeply with those things that you find an interest in. Not everything you find an interest in is going to be a passion. It’s not going to be something that you’re like, “I want to become a master at this.” Not all of it’s going to be that way. That’s okay. Experiment until you find that thing. As you engage, if it goes from interest to a true fascination, then go, “You know what? I want to become the master at it, and dive deeper into it.” And then fascination plus mastery equals passion. So I hope that helps you guys. I know, as you’re working on building a business online there’s a lot of different ways to go. And for those of you that are listening to this and like, “Wow, that really sparked a chord with me,” I want to encourage you to take the next step. Actually turn it into an online business. I have a really cool opportunity for you. 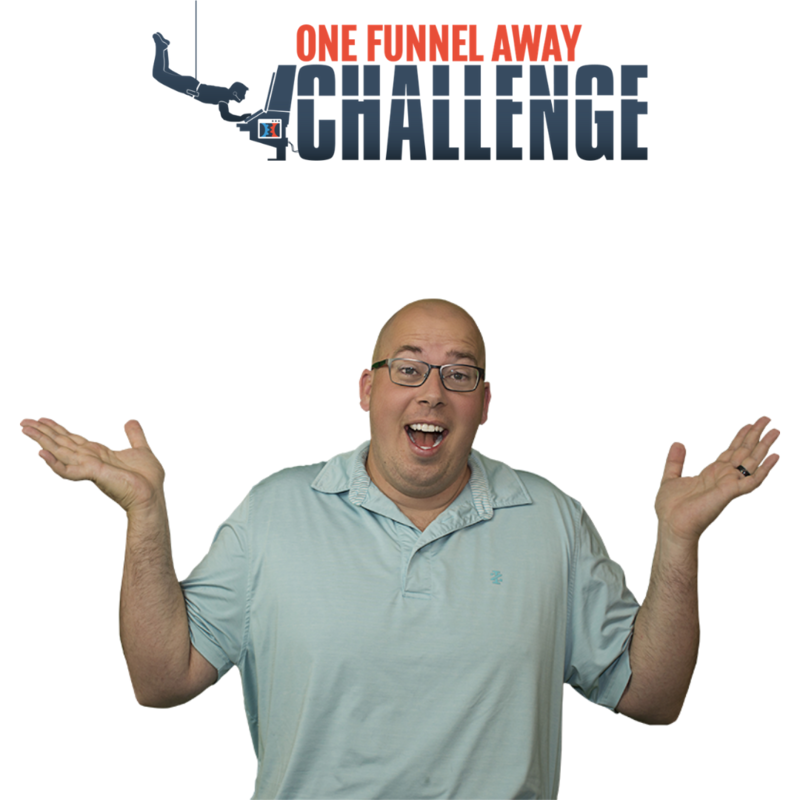 It’s called the One Funnel Away Challenge, and the One Funnel Away Challenge is something where you and I work together for 30 days, and you get daily coaching from Russell Brunson, Steven Larsen and other coaches at ClickFunnels. They post a daily video. I have a live call with everyone going through the Challenge every Friday and we talk about where we’re stuck, what we’re doing and bounce ideas off of each other. And it’s only 100 bucks so you can start with putting all the pieces of your online business together for only 100 bucks. So it’s a really cool opportunity. Check out the link below or go to Alexbranning.com/30 days, Alexbranning.com/30 days, and join me. 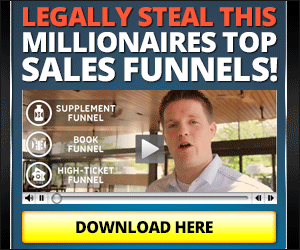 I’d love to help you build out your funnel, your online business as you go from turning your passion into a money making opportunity. Thank you so much for listening to my podcast or watching on IGTV or YouTube. I’m excited to see what you do. I would love to follow on your journey, so please email me Alex@branninggroup.com. Let me know what you’re doing.